Goats gaze at humans in the same way as dogs do when asking for a treat that is out of reach. Our results provide strong evidence for complex communication directed at humans in a species that was domesticated primarily for agricultural production, and show similarities with animals bred to become pets or working animals, such as dogs and horses. 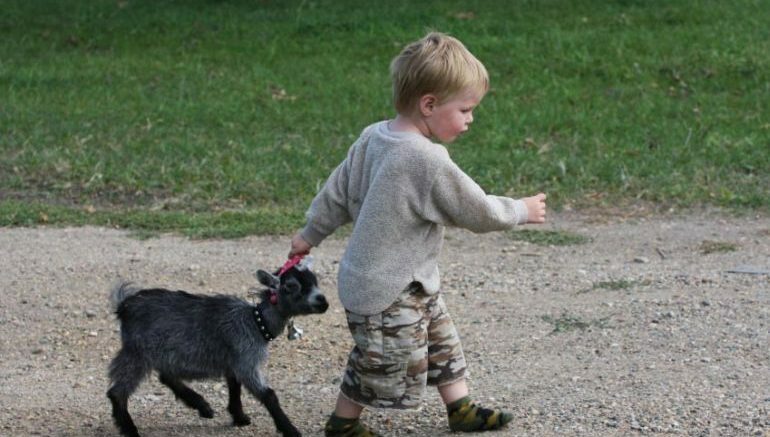 The practice of rearing goats for agriculture dates back around 10,000 years. Up until now, researchers were of the opinion that only creatures that are raised as pets or companions, like dogs and cats, have the ability to build emotional relationships with humans. According to the new study, however, goats seem to possess quite a few of these qualities. For instance, it is well-known that goats can happily live on their own, outside the flock, unlike sheep. Previous studies by the team successfully demonstrated that goats have intelligence comparable to that of dogs. To arrive at that conclusion, the former was made to look for a treat in a cup. Depending on what was found in the first cup, the animal was able to correctly predict if there was a treat in the second cup or not. 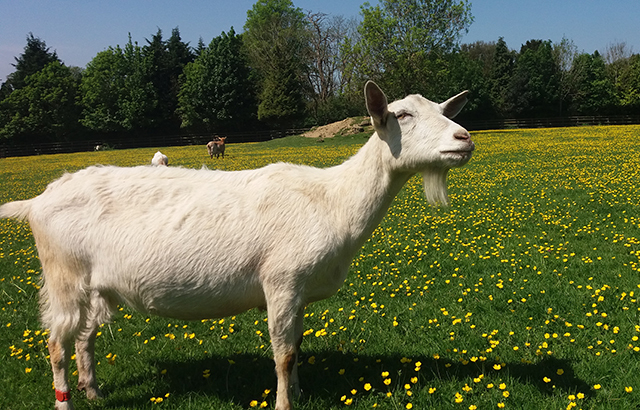 For the current research, the team worked with 34 goats from Kent-based Buttercups Sanctuary for Goats, training them to remove the lid of a box all on their own. As the scientists point out, inside each box was a reward. The animals were made to undergo the test several times, with the researchers observing their behavior intently. During the final experiment, the lid was made almost impossible to pry open. When faced with the daunting task, the goats were found to stare at the person in front of them conducting the test. Interestingly, the animals gazed for a longer period of time when the man was facing them, as compared to when he had his back toward them. This, according to the team, indicates that the goats were able to discern if the person was looking at them or not. From our earlier research, we already know that goats are smarter than their reputation suggests. But these results show how they can communicate and interact with their human handlers even though they were not domesticated as pets or working animals. If we can show that they are more intelligent, then hopefully we can bring in better guidelines for their care.